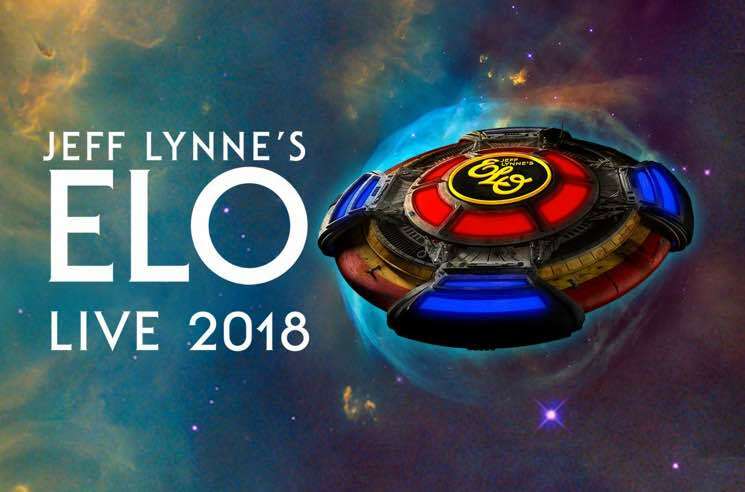 Electric Light Orchestra debuted as their latest incarnation, Jeff Lynne's ELO, by releasing Alone in the Universe back in 2015. Now, the prog rock master and his band are heading out for their first North American tour in over 30 years. The run of dates starts on August 2 in Oakland, but will make its way north of the border for a single Canadian stop in Toronto on August 18 at the Air Canada Centre. Tickets for the long-awaited live shows go on sale this Friday (November 17) at 10 a.m. local time. "Our audiences are amazing. It's like they're in the group. We can't wait to play for them again," Lynne said in a statement.